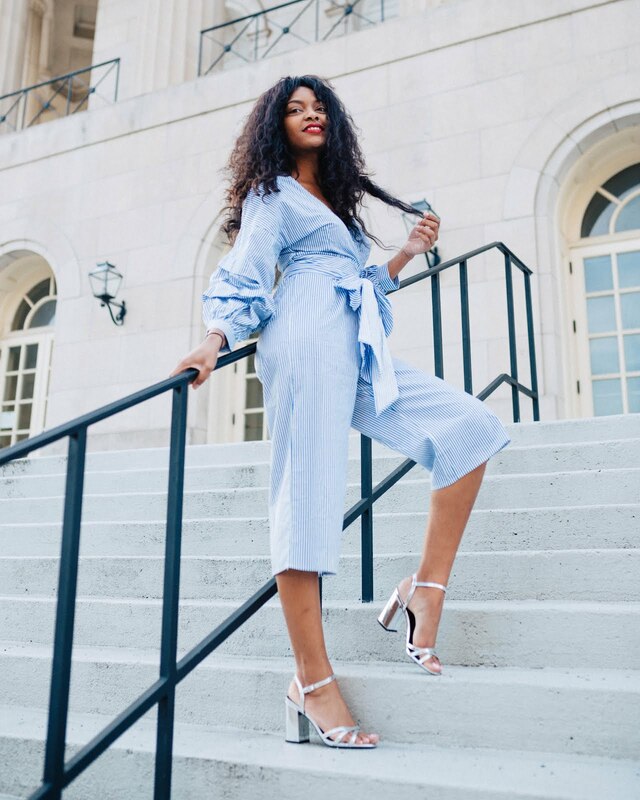 What's New At The Glam Agent??? Hey Glamsies! Happy Monday and we are leaving August for September, leaving Summer for Fall. Bittersweet, I know. Its time for new beginnings and fresh starts! 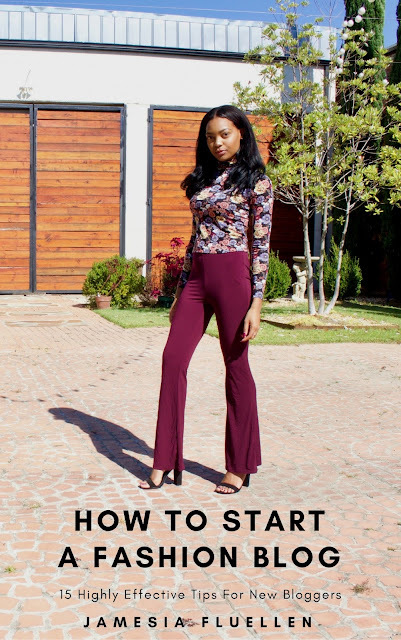 Today I'm sharing with you my most recent project which is my first E-Book - How To Start A Fashion Blog. 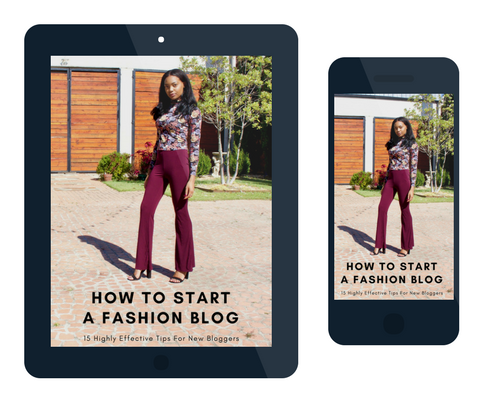 If you've been wanting a guide and insider knowledge the world of blogging, this is the perfect book for you to read! Even if you are already a blogger, I include many tips that I utilize personally that I know would help you too! There's always something new to learn in your craft or industry and I created this book to document my blogger journey, how I started, how I'm keeping going, and how you can be a Boss Blogger too! So click the link below to purchase How To Start A Fashion Blog E-Book!